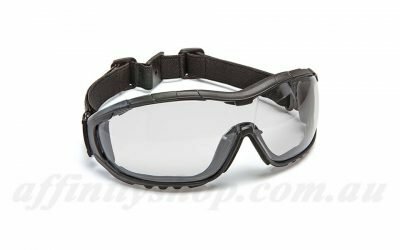 Mack Pilbara Safety Glasses. 3M Reflective Tape, Dust Guard. Medium Impact Shatterproof Lens. Clear or Smoke Lens. Mack Pilbara Safety Glasses with dust protection. Mack Pilbara Safety Glasses are a nice work eye protection choice. Offering premium features at a great price point. Positive face seal to minimise dust around your eyes. 3M Reflective Tape for increased visibility and safety. Very nice adjustable side arms to improve wearer comfort and fit. 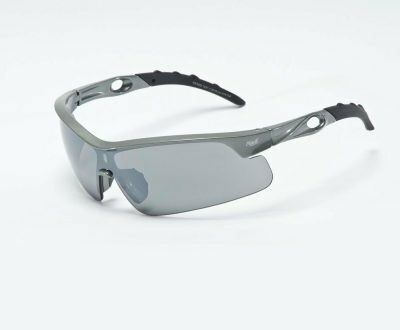 The usual Medium Impact Rated Protection with Shatterproof Lens. Supplied in Clear or Smoke Lens Shade. 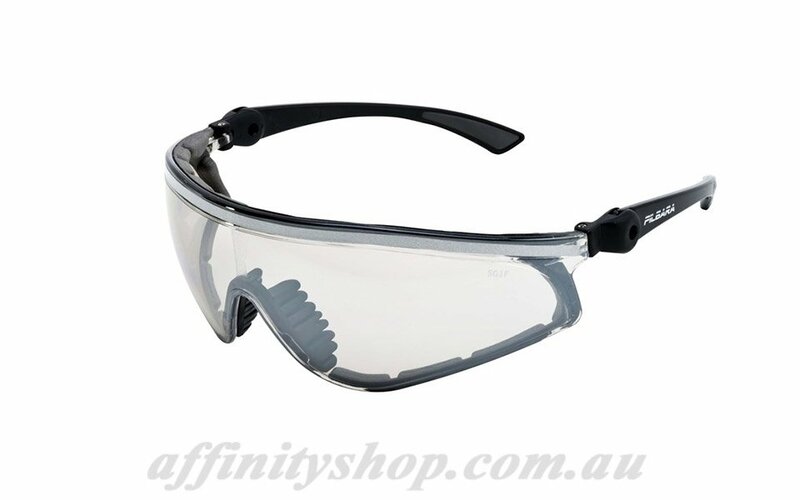 These Pilbara Safety Glasses are high quality and versatile for many different work applications. 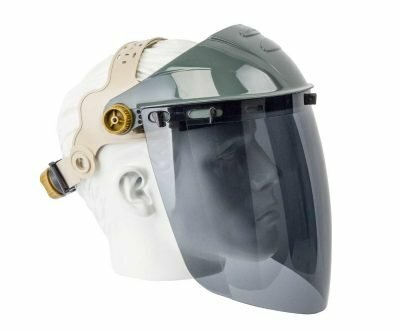 Whether you are working in a Resource or Mining Operation, or working in a dusty backyard shed, these Safety Glasses will work well for you. Very protective but providing good durability and extended wearing comfort. 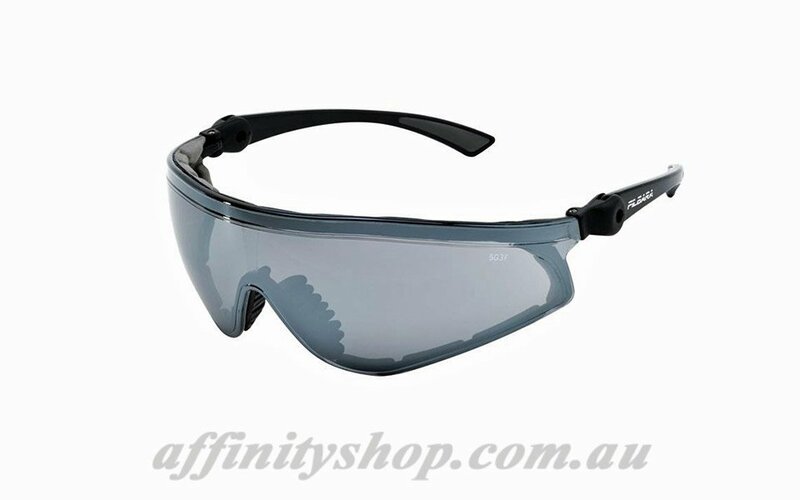 Mack Pilbara Safety Glasses ME511 offer premium quality and performance at a great price. If you have any question regarding this product or any of the Mack Eyewear we sell, please get in touch. We are always happy to answer questions or provide first hand experience and knowledge. 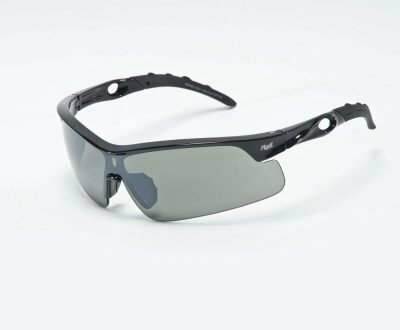 We try to offer great deals on our Mack Pilbara Safety Glasses! 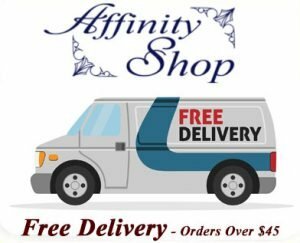 We’re very happy to provide a quote, price match your order, or you can just place an order online. If you want to view the entire Mack Eyewear Range Click Here!